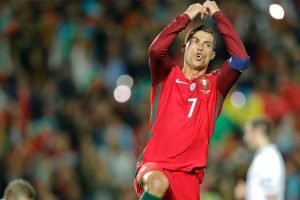 Not the debut result Portugal would have wanted, but one they will have to accept! The clash at the Kazan Arena is sure to be a goal-fest with plenty of attacking firepower on display! What they lack in experience, they more than make up for with an abundance of talent! 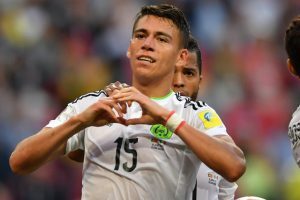 Will the Iberians continue their winning streak or can El Tri spring an upset? These heavyweights will dominate the quadrennial tournament being held in Russia! Silva signed for AC Milan on a five-year-deal from Portuguese side Porto on a €38 million transfer. 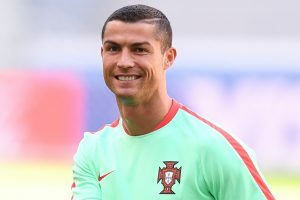 Ronaldo is the latest in a line of footballers to have problems with Spanish tax authorities. 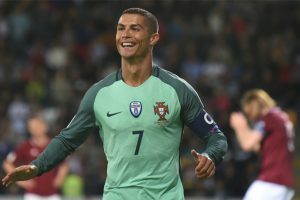 Picking up where he left off with Real Madrid, Ronaldo got a brace and an assist for his country. 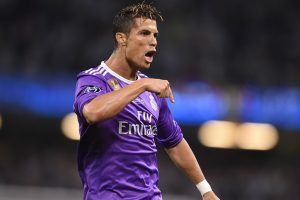 Clubs like Manchester United, Monaco and Paris Saint-Germain have been linked with Ronaldo. 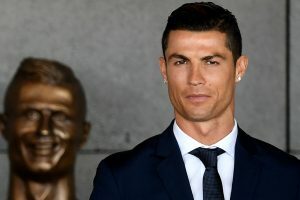 Has Cristiano Ronaldo already won this year’s Ballon d’Or? The Portuguese superstar has won the Euro and the Champions League in a glorious 2016. 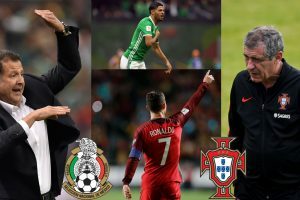 Continue reading "WC Qualifiers: Ronaldo scores two as Portugal rout Lativa"